The first half of my 2-week trip to the USA, visiting Pittsburgh, Pennsylvania. I flew from Birmingham via Newark with United Airlines. The second half, covering Boston and New England, is here. Some video of a CSX freight train passing through Pittsburgh is here. 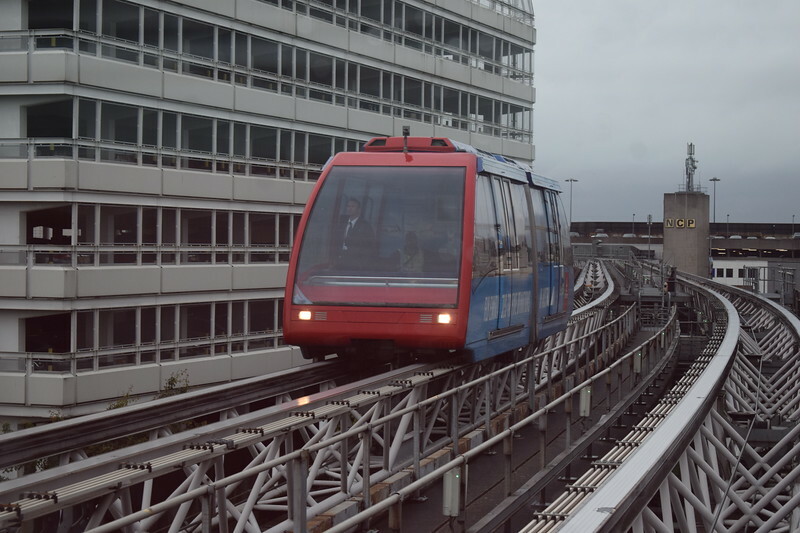 The Birmingham Airport Skyrail people mover system.